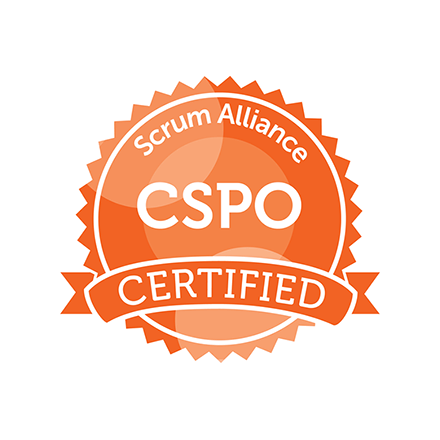 Why Attend the Certified ScrumMaster (CSM) training course? 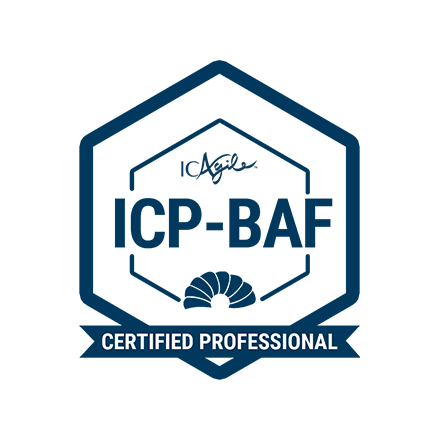 During this dynamic two-day course, your instructor will share proven, real world experiences and techniques for understanding Lean / Agile values, principles, and practices and implementation of Scrum. 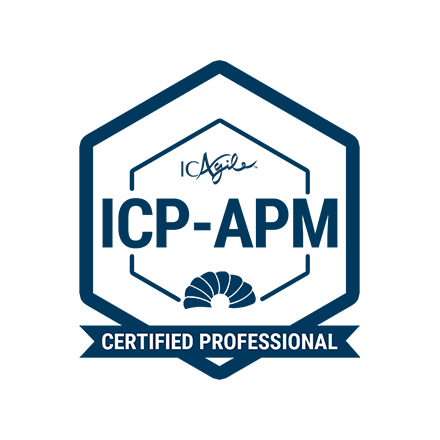 We also offer dual Certified ScrumMaster (CSM)/ ICAgile Certified Professional (ICP) training courses! Organizations are striving to become agile to delivery high-velocity teams. The Scrum Framework enables practitioners to create new products in increments to provide continuous value to the stakeholders. 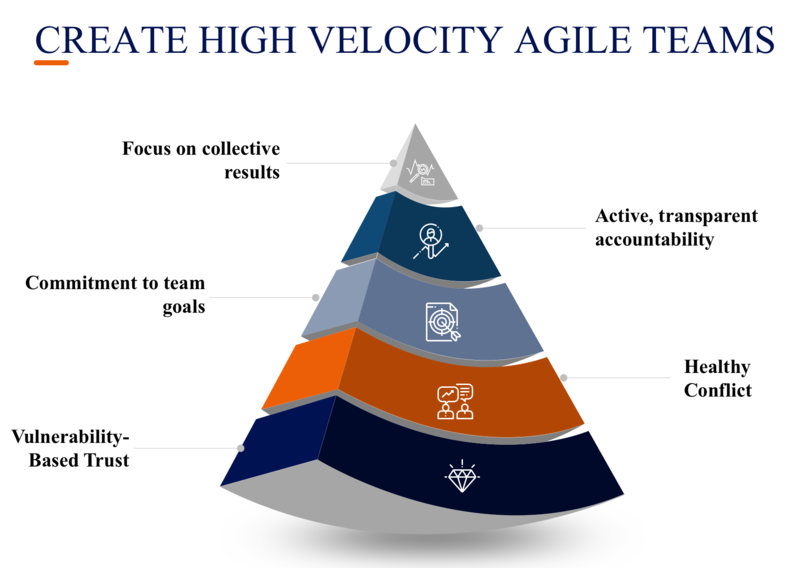 Training is the first step in achieving a high-velocity team in an agile organization. The ScrumMaster is responsible for ensuring the team lives agile values and principles and follows the processes that the team agreed upon. This highly interactive course provides examples with the use of case studies, stories, and examples from some of our Fortune 100, Fortune 5, and Government sector clients / employers. The course is a two-day class. The class starts at 8AM and ends at 5PM.